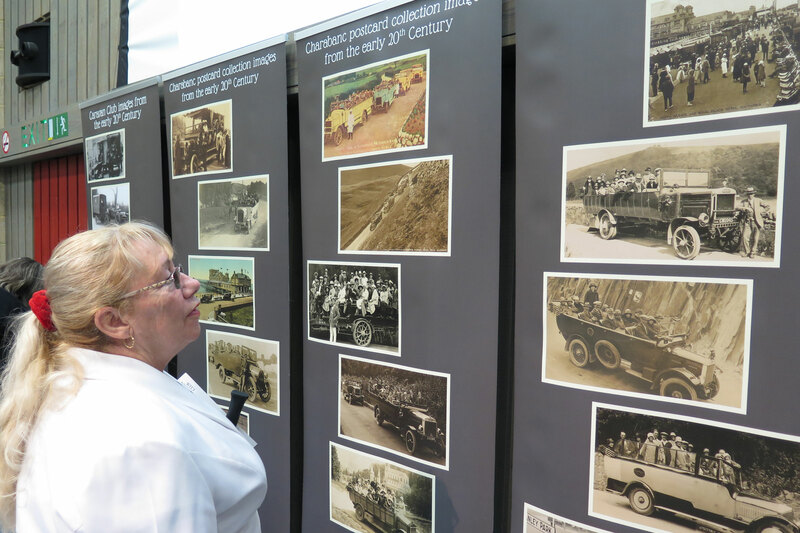 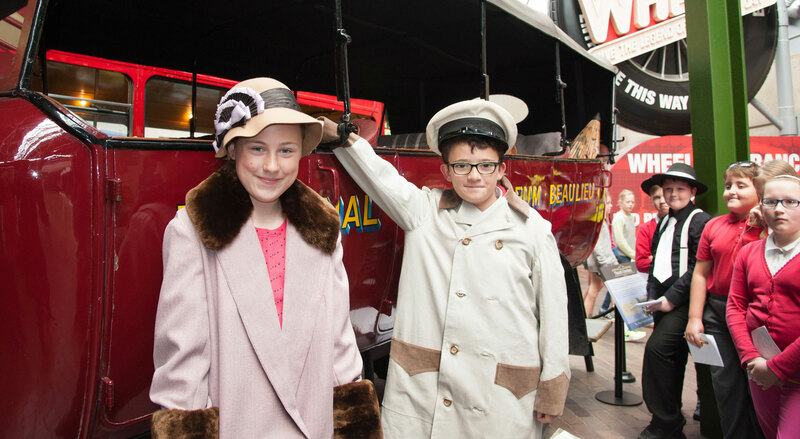 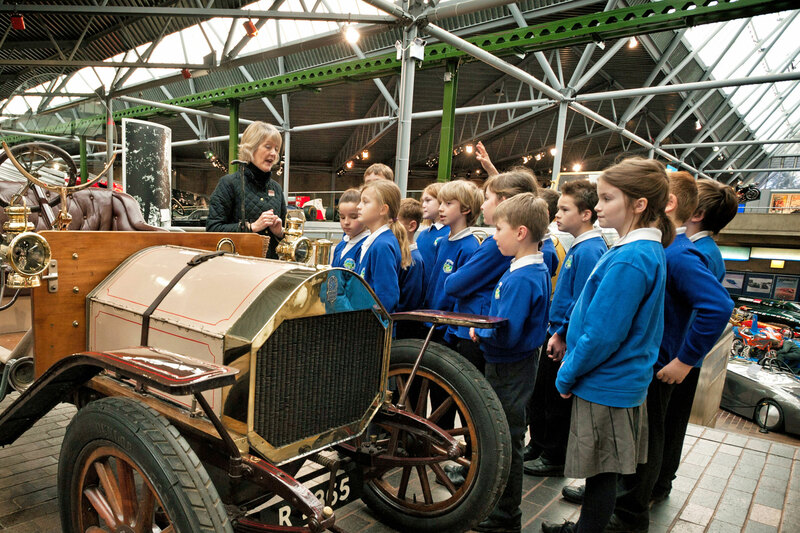 Learning is central to the National Motor Museum’s mission. 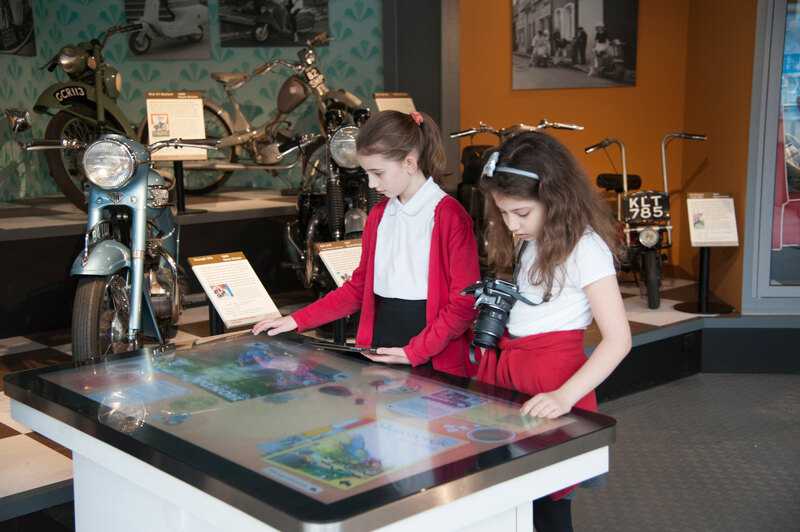 Our award-winning educational programmes offer a range of learning opportunities. 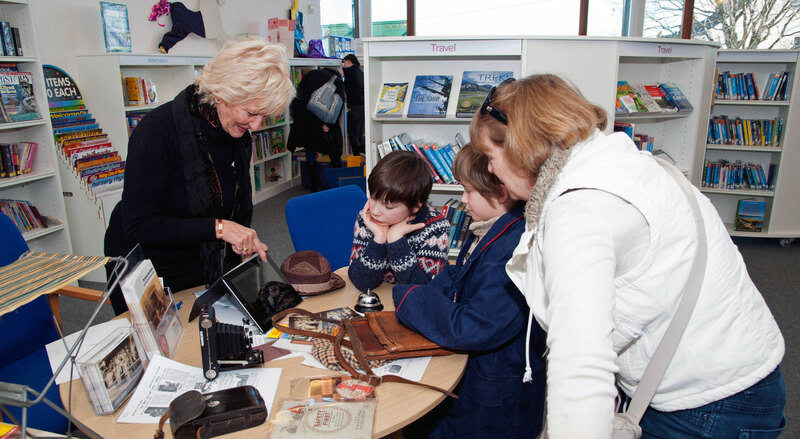 We also provide many ways for the public to engage with our Collections through a variety of projects and initiatives.